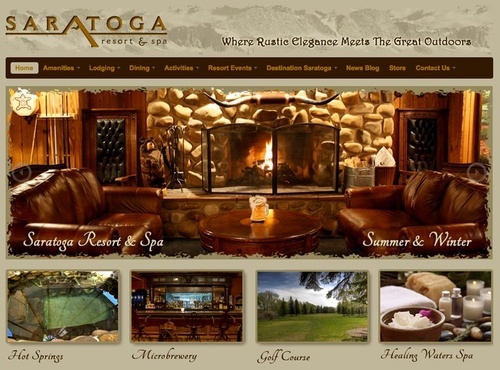 Welcome to Saratoga Hot Springs Resort in beautiful Saratoga, Wyoming. Nestled between the Snowy Range and the Sierra Madre Mountain Range and on the Upper North Platte River, this is the perfect getaway with every amenity. You can truly enjoy it all here–where rustic elegance meets the great outdoors. A tasty & strong Belgian Style Blonde Ale. Belgian yeast gives this beer a spicy, fruity aroma. Pale malt offers a full flavored and well-rounded finish.